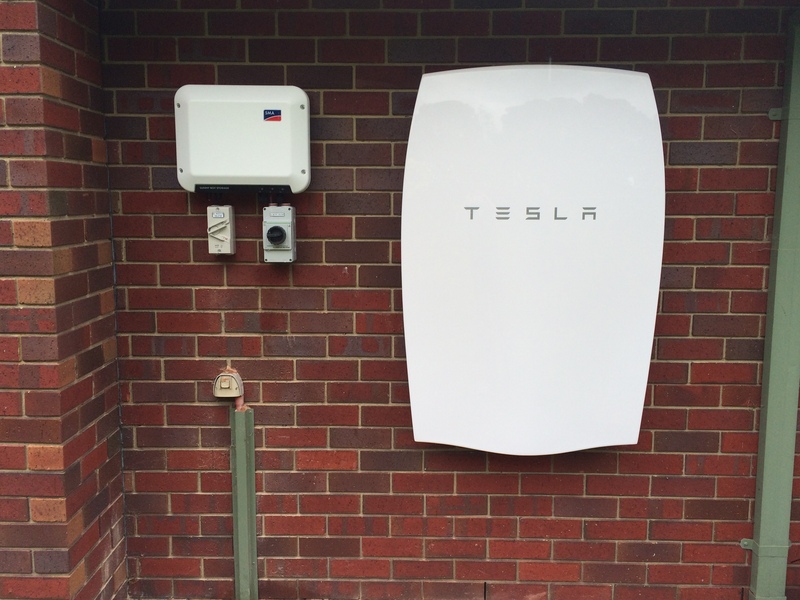 Off-Grid Energy is proud to have been selected as both an Authorised Reseller and Certified Installer for Tesla, in Aug this year. 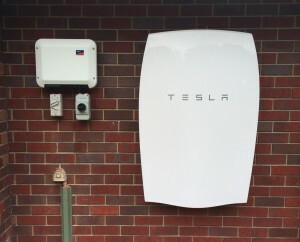 Our first Powerwall installation was on the Mornington Peninsula, with the team putting together an incredibly neat installation. 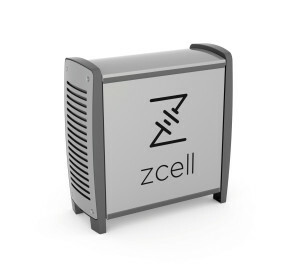 We have also chosen been as one of the first Authorised Installers for Redflow’s ZCell, and partnered with Redflow to complete the first test install for the ZCell at a home in SA.